Everyone enjoys spending time in the garden during warm weather, but nobody more so than children. 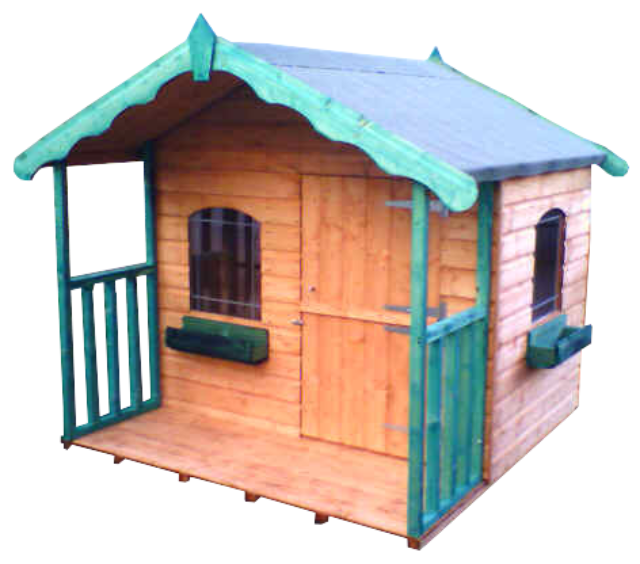 NWTT is pleased to introduce our selection of quality playhouses, which have been carefully designed with little ones firmly in mind. Give your child the ultimate gift this summer! As well as giving children their own personal space in which to have fun, playhouses also teach valuable lessons that will come in handy when they grow up. When given a place that is truly their own, children learn the value of respecting their environment, keeping it clean, tidy and in good condition. 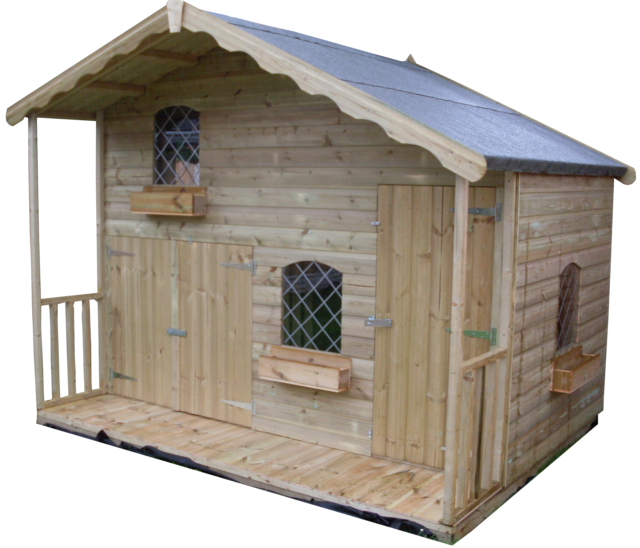 Designed to mimic a traditional Swiss chalet, this playhouse is a charming, elegant and stylish addition to any garden. The Swiss Chalet Playhouse from NWTT is available in three different sizes: 6' x 4', 6' x 6' and a truly grand 8' x 6', giving plenty of room for play as well as garden toy storage. Elevated on four sturdy legs, the Ollie Playhouse is a child's dream come true. 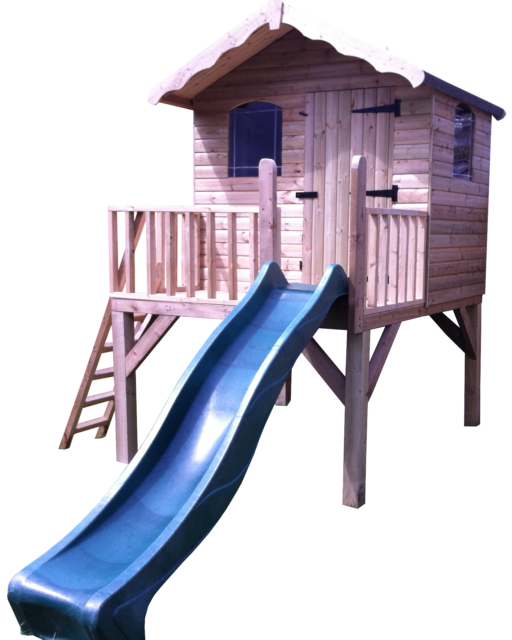 The Ollie Playhouse is rendered in an an attractive pink colouration and features an outside patio-style area and steps. For an exciting finishing touch, an optional slide is available. This is NWTT's ultimate playhouse; in fact, it is more of a play mansion! Designed on a huge scale of 10' x 6', this gorgeous playhouse has it all. An especially attractive feature is the asymmetric roof and, for the full effect, you can add an optional veranda. If you need further information or advice, get in touch with our skilled technical team. Enjoy playing!